Angies List Super Service Award Winner 6 Years in a Row. Customer Focused, Quality Driven. 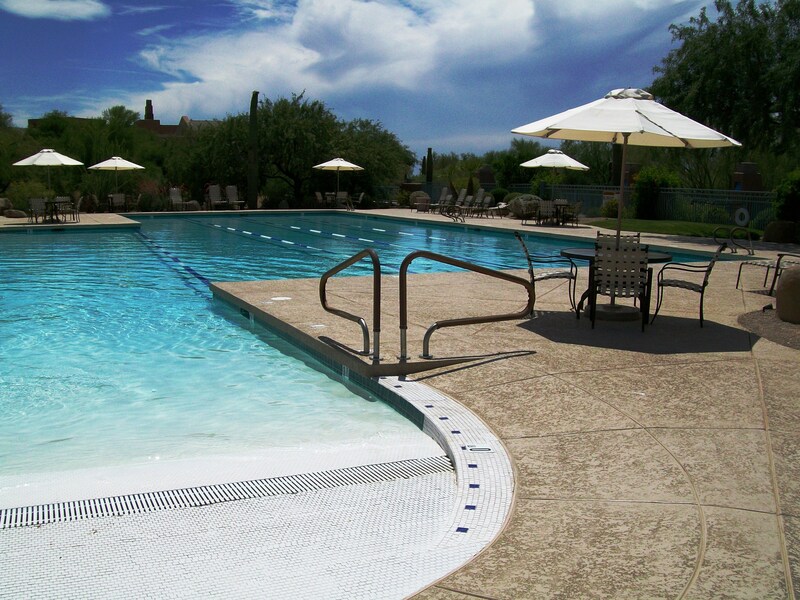 We have become Arizona's most trusted concrete pour, concrete polish, and concrete coating contractor. We offer a full line of solutions to fit your needs. Transform any floor into a beautiful resilient surface. 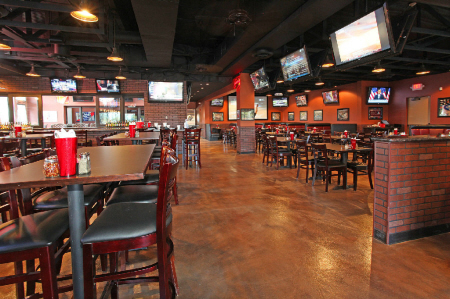 Coatings are the preferred flooring of restaurants, showrooms, and office spaces. Durable, highly customizable, cleanable, chip resistant and low maintenance. 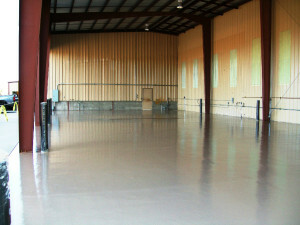 Epoxy floors seal and give strength to concrete. Perfect for industrial and commercial applications including manufacturing, medical facilities, garages, warehousing, and transportation. 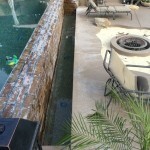 Transform your background with a custom designed pool deck. 46% cooler in summer heat for pets and feet, easily cleaned, fade and efflorescence blockers included. 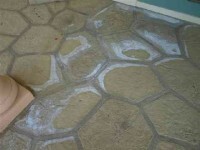 We use the best materials for a lasting and durable finish. We have become award winning specialists in concrete pours and concrete coatings with over 25 years experience. We offer new concrete pours and concrete slabs, as well as a full line of custom concrete polishing, concrete finishes and textures. We use the best materials to ensure a lasting and durable finish, with solutions to counter environmental hazards and protect your investment. 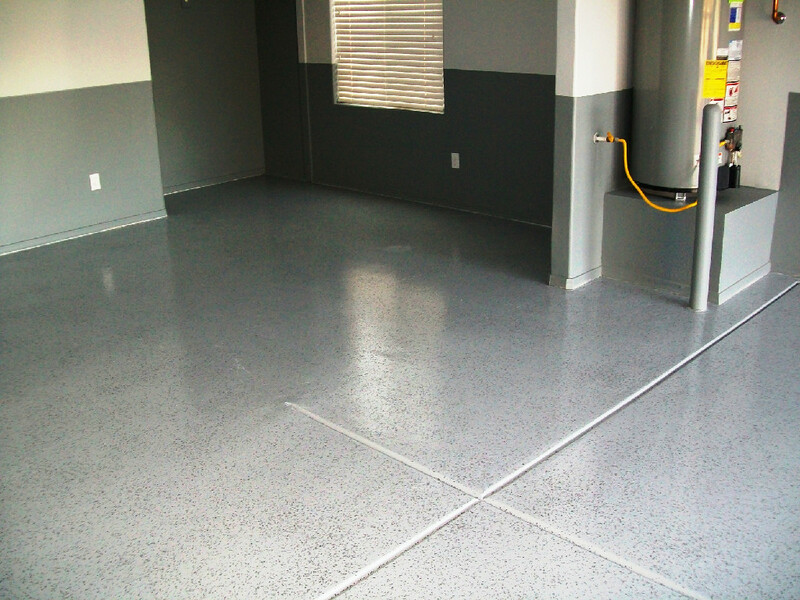 Our offerings include Concrete Resurfacing, Concrete Coatings, Epoxy Garages and Warehouses, Cool Deck (Kool Deck), Concrete Pours – Various Finishes, Acid Stains, Simulated Stone and Simulated Tile, Concrete Polishing, Stamped Concrete, Decorative Acrylic Overlays, & Waterproofing. We service residential, industrial, and commercial applications. Our commitment to your satisfaction is evident in our high standards of quality, professionalism, and fast delivery. 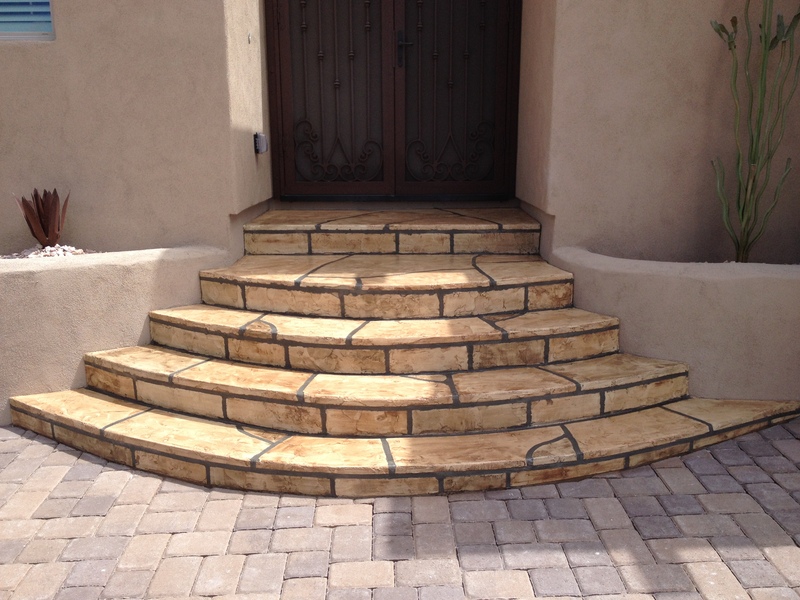 This has made Arrowhead Deck and Concrete the preferred contractor in Arizona. Choose from an unlimited design and color gallery. Make your interior or exterior unique to your needs. Visit our portfolio for ideas of how to customize your coatings. Restaurants, Showrooms, Office Spaces, Hotels, Retail, Resorts, etc. 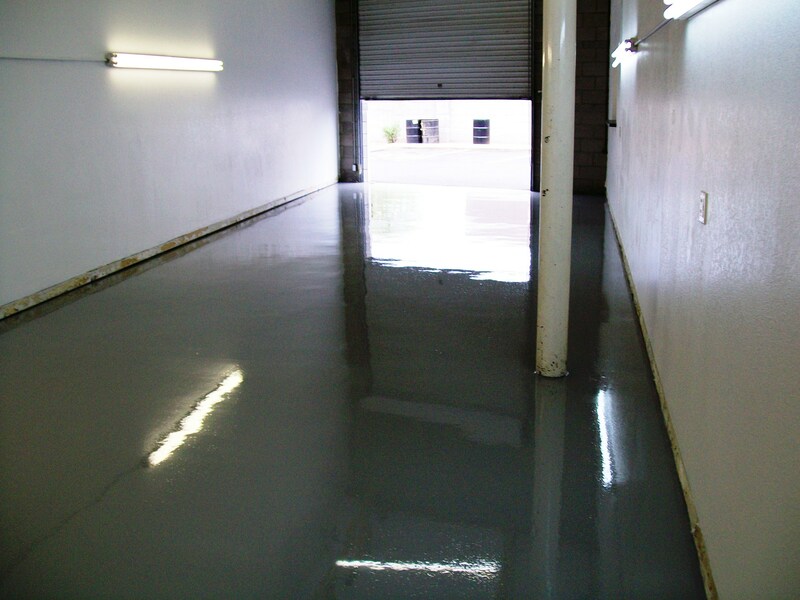 Industrial coatings for healthcare, manufacturing, transportation, warehousing, automotive, showrooms, and retail. Having dedicated his life to his craft, John Trice decided to go on his own in 2008 with the expectation to become the "steward" in the industry. John had an agenda to change the expectation of what a concrete company should offer. This resulted in better quality products, comparably priced, utilizing high quality current technologies, blended with the artistry of fully customizable finishes. As a local family owned business, serving both commercial and residential projects, Arrowhead Deck and Concrete LLC became an award winning company. 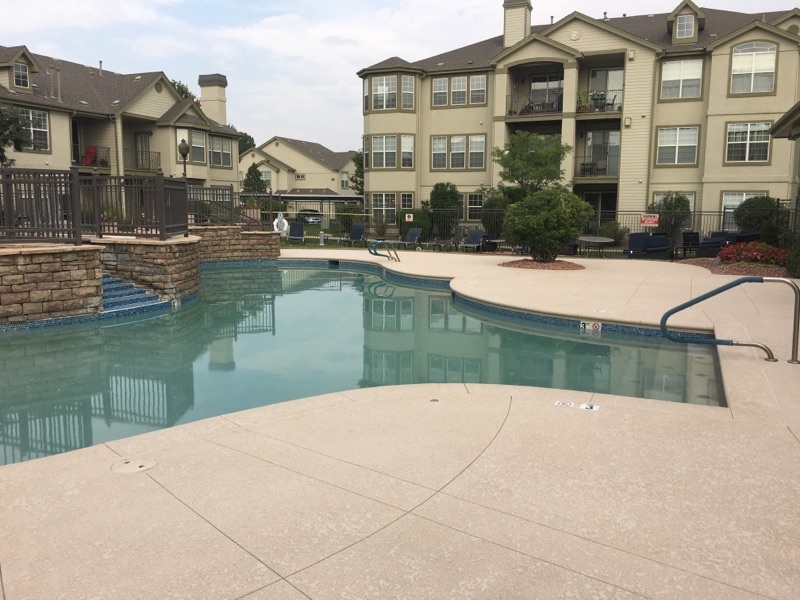 With a proven track record, dedicated to customer service, Arrowhead Deck and Concrete LLC continues to grow a unique portfolio of offerings, and broad clientele base.